My research shows there are 4,870 households in Canterbury owned by Canterbury Baby Boomers (born 1946 to 1964) and Canterbury’s Silent Generation (born 1945 and before). It also shows there are 8,074 Generation X’s of Canterbury (Canterbury people born between 1965 to 1976). 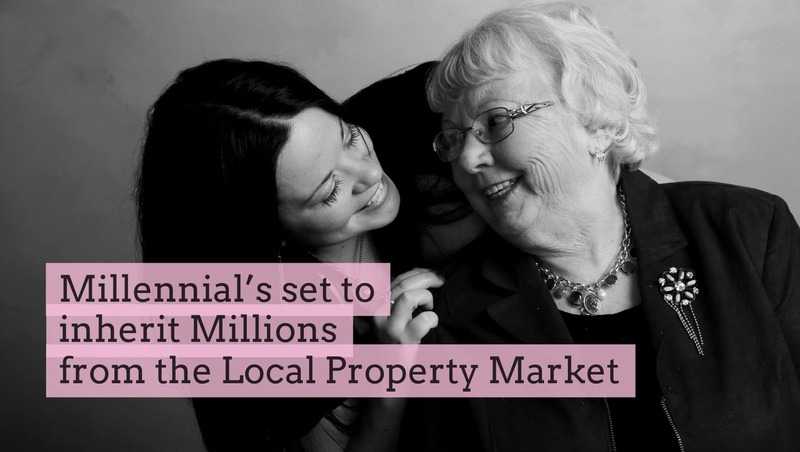 Looking at demographics, homeownership statistics and current life expectancy, around two-thirds of those Canterbury 8,074 Generation X’s have parents and grandparents who own those 4,870 Canterbury properties. … and they will profit from one of the biggest inheritance explosions of any post-war generation to the tune of £1.679 of Canterbury property or £311,814 each but they will have to wait until their early 60’s to get it! The Millennials are also in line for an inheritance windfall. There are 21,997 Millennials in Canterbury and my research shows around two thirds of them are set to inherit the 4,806 Canterbury Generation X’s properties. Those Generation X’s Canterbury homes are worth £1.657bn meaning, on average, each Millennial will inherit £112,947; but not until at least 2040 to 2060! While the Canterbury Millennials have done far less well in amassing their own savings and assets, they are more likely to take advantage of an inheritance boom in the years to come. This will probably be very welcome news for those Canterbury Millennials, including some from poorer upbringings who in the past would have been unlikely to receive gifts and legacies. However, inheritance is not the magic weapon that will get the Millennials on to the Canterbury housing ladder or tackle growing wealth cracks in UK society, as the inheritance is unlikely to be made available when they are trying to buy their first home…but before all you Canterbury Millennials start running up debts, over 50% of females and around 35% of men are going to have to pay for nursing home care. Interestingly, I read recently that a quarter of people who have to pay for their care, run out of money. So, if you are a Canterbury Millennial there potentially will be nothing left for you. Of course, most parents want to give their children an inheritance, the consideration that what you have worked genuinely hard for over your working life won’t go to your children to help them through their lives is a really awful one … maybe that is why I am seeing a lot of Canterbury grandparents doing something meaningful, and helping their grandchildren, the Millennials, with the deposit for their first house. One solution to the housing crisis in Canterbury (and the UK as a whole) is if grandparents, where they are able to, help financially with the deposit for a house. 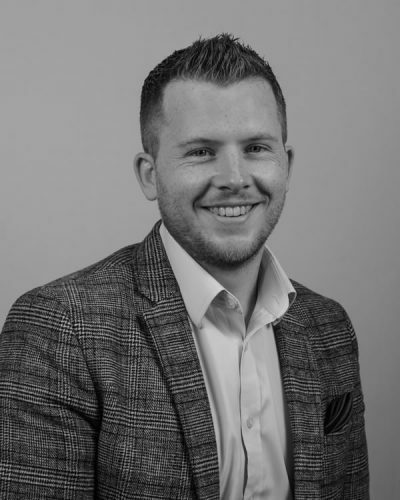 Buying is cheaper than renting – we have proved it many times in these articles … so, it’s not a case of not affording the mortgage, the issue is raising the 5% to 10% mortgage deposit for these Millennials.